Raspbian "wheezy" – Debian-based distribution recommended for beginning users. Arch Linux ARM – A special version of the popular Arch Linux tailored for the Pi. OpenELEC-RPi – Open Embedded Linux Entertainment Center – a small (80-120MB) Linux distribution that turns your Raspberry Pi into an XBMC media center. PiMAME – A specialized distro for gaming and emulation. Bodhi Pi – The minimalist Bodhi Linux adapted for Raspberry Pi. 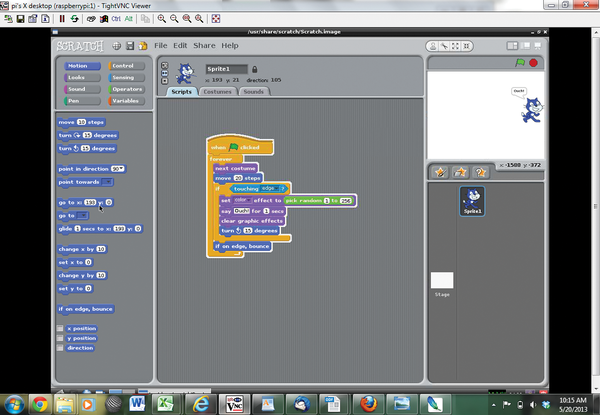 PiBang – A special Raspberry Pi system inspired by CrunchBang Linux and based on Raspbian. 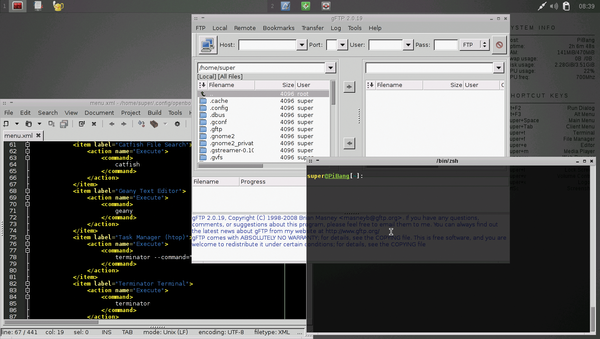 RacyPy2 – bootable Linux that is designed for programming and pre-configured with Python and the Pygame game development toolset. 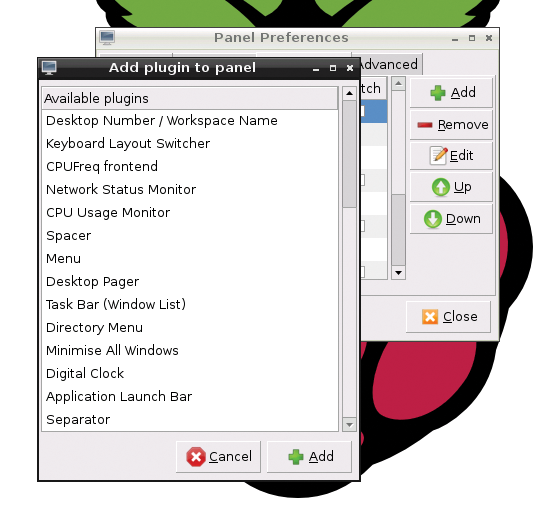 This collection of Raspberry Pi distros, which debuted in the Raspberry Pi Handbook, provides a sampler of some of the leading Raspberry Pi alternatives. To try out a system, just unzip the ISO image and burn it to an SD card. Find a distro that fits you needs, or create several SD cards to keep several options at your fingertips. One interesting new release missing from this list is Pidora (described in our OS roundup on page 16). Watch for Pidora and other promising boot time options, such as NOOBS and BerryBoot, in the next issue of Raspberry Pi Geek. Note: This DVD is primarily intended for testing and experimenting. Remember that all these distributions are in active development. Newer versions might be available by the time you read this. Before you make a permanent choice, check the project website for updates.